If you read any health or beauty related media you’ve likely come across buzzwords like: mindfulness, wellness, meditation, etc. There are many names for self care activities. 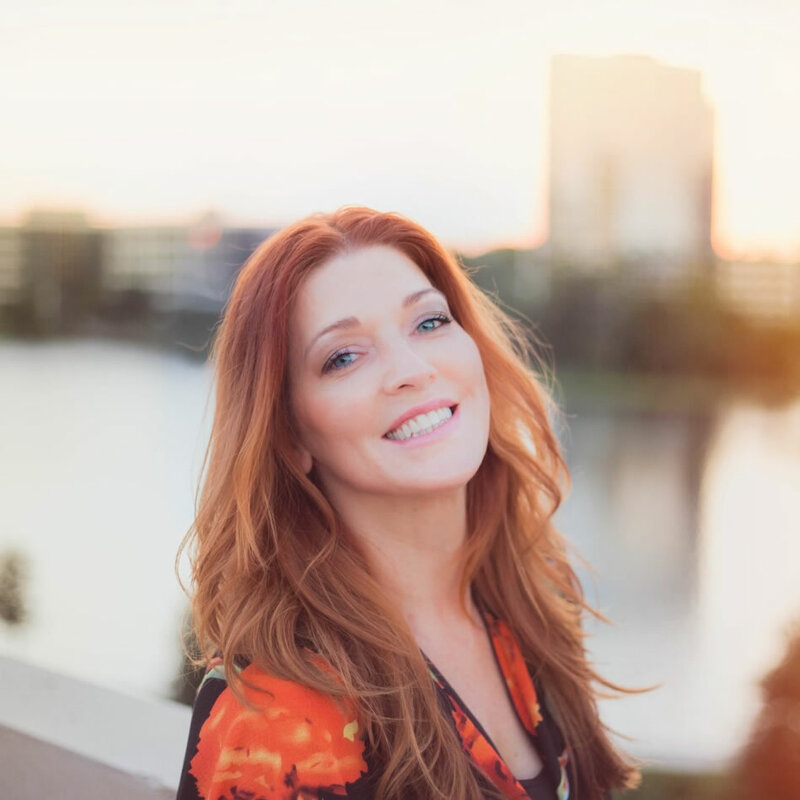 Whether you are into “vibrating” higher and super spiritual or you find that stuff too “Woo Woo” and want practical no nonsense tips, there are ways for all of us to practice the stress relief we greatly need. Because at the end of the day we can all benefit from taking better care of ourselves. When was the last time you intentionally did something just for the sole purpose of taking care of yourself? If you have to spend a few minutes trying to remember its definitely been too long! Sometimes we get so busy taking care of others that we neglect the activities that will help us manage stress and have good mental health. And the old saying, “If Momma ain’t happy, nobody’s happy” is painfully true whether you’re a mama or not. Self care can encompass energizing activities and also relaxing rituals that help you unwind. Only you know what your body and mind need. 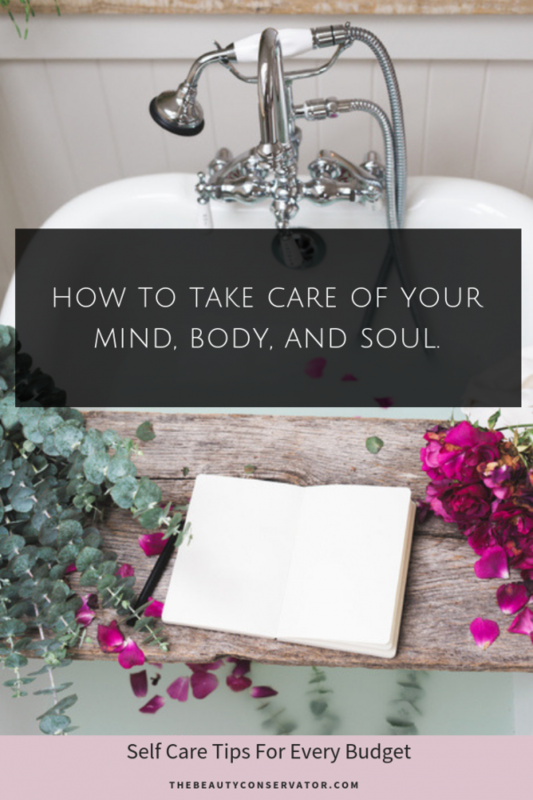 Obviously this is not a comprehensive list but I hope it prompts you to think of more ways to pamper your mind, body, and soul. Just because these words have become overused and trendy doesn’t mean they aren’t important. 1. Schedule a Facial or Have a Spa Day at Home. Of course as an esthetician I’m going to recommend something skincare related. If you can afford a professional treatment you definitely should. A less expensive alternative is to have a DIY spa day at home, just don’t use lemon and baking soda! -You can make your nightly routine a relaxing ritual. -Just taking 20-30 minutes to exfoliate and mask are doable for anyone. Bonus points if you take a bubble bath or read a book while masking, or spend your whole day off puttering around your house. -If you have any skincare tools collecting dust schedule time to use them. *This post may contain affiliate links! As an Amazon Affiliate I earn from qualifying purchases. –Gua Sha stones are inexpensive tools that are easy to use and give you a sense of wellbeing. 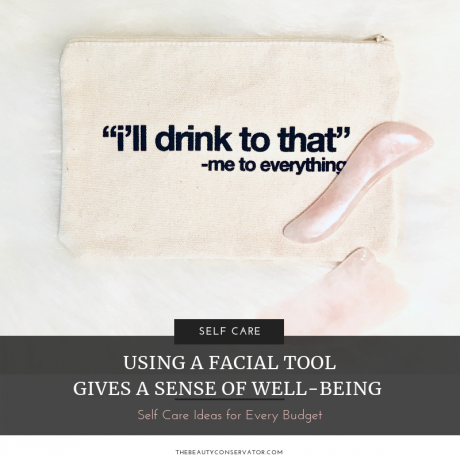 Check out my friend Amy’s post about the benefits and techniques you need to know to give yourself a gua sha facial, but please finish this article first. Amy’s blog is so beautiful, you’ll go down a rabbit hole and forget to come back. –Jade Rollers are also an inexpensive feel good treat for your skin, and they boost circulation. 2. Prepare A Healthy Meal From Scratch. After cooking for a large family for over 20 years I began to hate being in the kitchen. I’m finally realizing that I do miss being creative in there…just not all day every day. If being in the kitchen does not instill happy thoughts treat yourself to a restaurant that you’ve been wanting to try. I’m sure we all have a friend we need to catch up with over a meal. If money is tight do not feel guilty about taking yourself out once in a while…you deserve to be served too. Find out if your favorite restaurant has a Happy Hour Menu, you can usually eat pretty inexpensively at any place this way. 3. Get a Massage or use a Foam Roller. To me there is nothing more heavenly than a good massage. I’m always shocked when someone tells me they have never had a massage….such a tragedy! If you are one of these people that have denied yourself this pleasure you should remedy this right away! If you are unable to get a massage, or the thought of a stranger touching you gives you the willies, foam rolling is highly recommended. While it won’t be the same experience, foam rolling is an effective form of self care. A foam roller and yoga mat are inexpensive. There are a variety of sizes and surfaces. My foam roller is half smooth and half medieval torture device, but it only hurts in a good way. I would recommend rolling on a yoga mat if your floor is hard. Why is foam rolling a massage alternative? Because it is a form of self myofascial release. If you have tight stress knots you can loosen them up, and it just feels amazing! If foam rolling is not an option for you, there is always good old fashioned stretching. I always feel better when I put on active wear instead of ratty old lounging clothes. 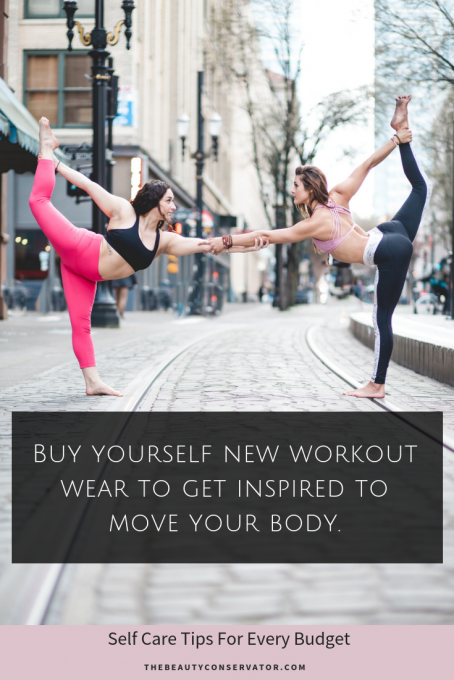 Buying yourself new workout wear can be therapeutic if it’s been a while since you treated yourself. So let me ask again…when was the last time you intentionally practiced self care? You know the old saying about not being able to pour from an empty cup? What is the status of your cup? Hopefully you are inspired to do something to take care of you this week, whether it’s using up resources you already have at home, splurging on some professional treatments, or even just taking a walk or reading a book, please take time for yourself this week because you deserve it! I’m a 40-something esthetician who helps women look as young as they feel. Let’s defy gravity together!